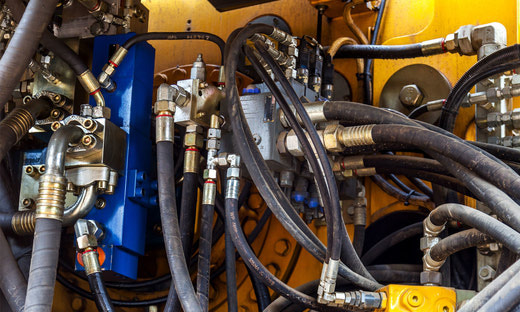 Our customers rely on our knowledge, technical abilities and range of in-house shop facilities to support quick turnaround time and quality repairs. In-house chroming, honing, inspection, machining, painting, re-assembly proceedures, testing and welding. 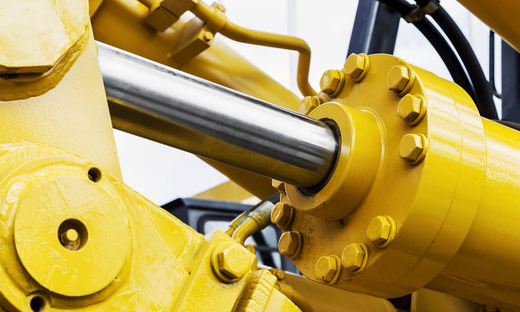 Inspect and repair a very broad range of hydraulic components.